Falling down the rabbit hole of gorgeous living rooms on Pinterest is enough to give anyone the itch to spruce up their own digs. But don't think that you need to make drastic changes to get chic results — adding an accent chair can easily enhance your decor in no time. Choose something in a luxe fabric to add texture to the room, or opt for an unexpected shape to give it dimension. Either way, these picks guarantee a style upgrade as soon as they arrive in your space. 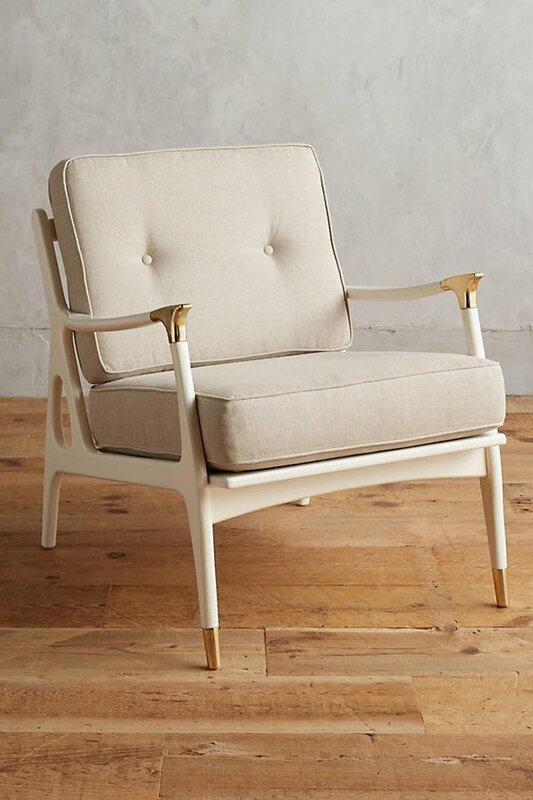 This Lulu Arm Chair ($959) will make your room feel polished, thanks to its sleek shape and gold base. 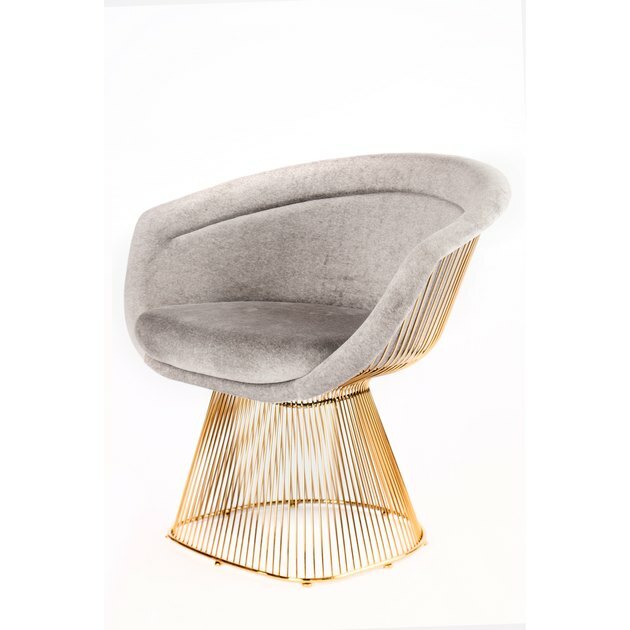 The mid-century modern design and brass finishes of this Lacquered Haverhill Occasional Chair ($798) will never go out of style. 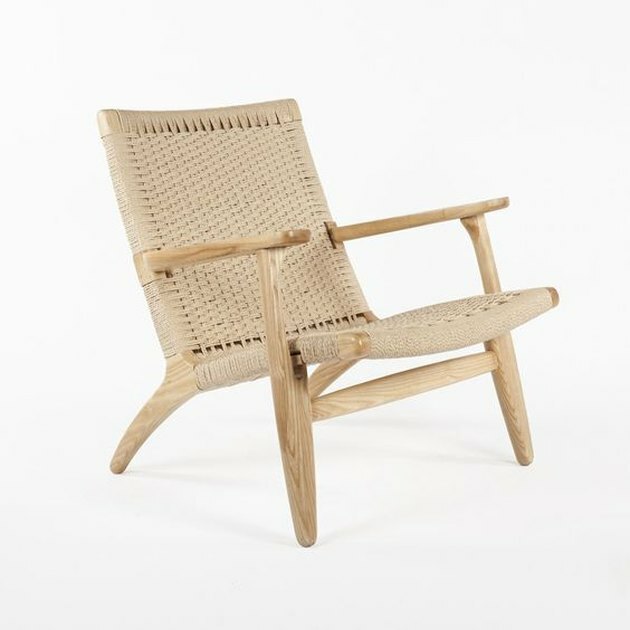 Bring a resort feel right to your living room with this Aldama Chair ($825). 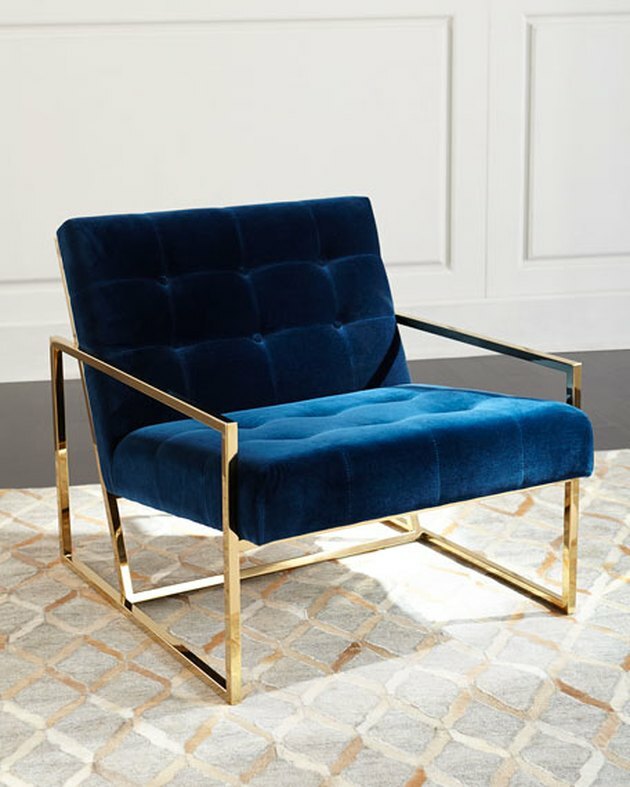 The deep jewel tone of this Goldfinger Lounge Chair ($1,950) gives timeless velvet fabric a modern twist. 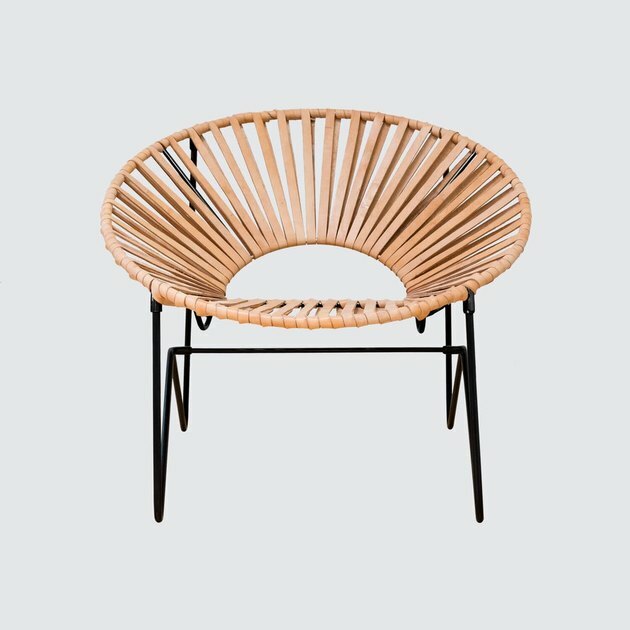 Add a dose of textural interest to your living room with the woven rattan and clean modern lines of this Rattan Lounge Chair ($693).